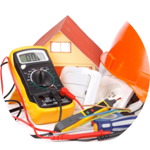 Do you require an electrician in Walworth? You’re in the right place! The Handy Squad has got the SE1 and SE17 covered. 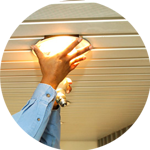 Maybe you have your hands full of work and don’t have time to change that hard-to-reach lightbulb? Or you just don’t want to get your hands dirty? 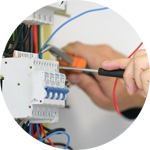 Don’t worry, our team of expert electricians will be right at your door. This district of south east London used to be visited by Queen Victoria when it was home to a zoo in Royal Surrey Gardens. There are plenty of parks in the area, including Michael Faraday Park and Victory Park. 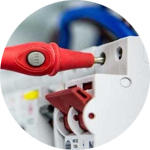 Our expert electrician team have been solving problems both big and small for our clients since 2005, so you know you are in safe hands. 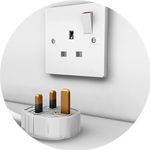 Why not give your local Walworth electrician a call?